Take control of your website, internet search results and on-line reputation. 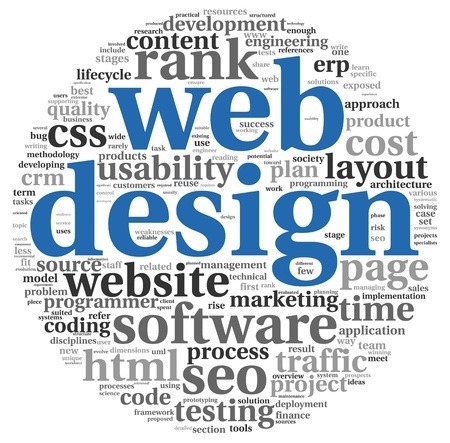 Our dedicated team of professional web developers, graphic designers, search engine gurus and computer scientists, can help you tackle your digital footprint or web-presence project.We care about positive results for all of our customers and we do everything possible to prove that. Speak with one of our specialists about your needs and how we can help.